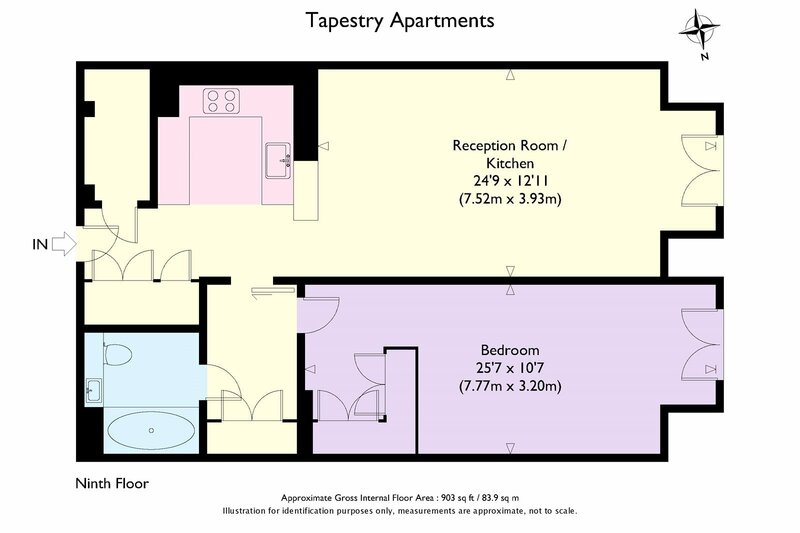 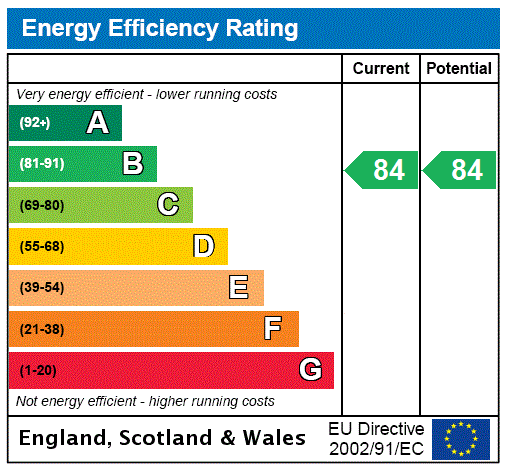 An exceptional one bedroom flat in the multi-award winning Tapestry apartments. 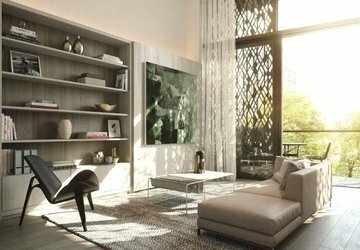 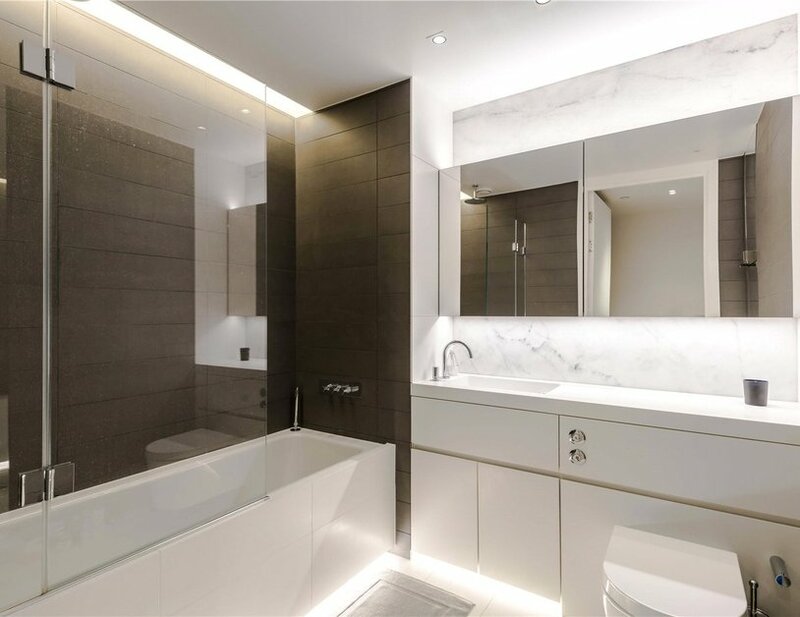 They have been designed to the highest standard with interiors crafted by Johnson Naylor Architects. 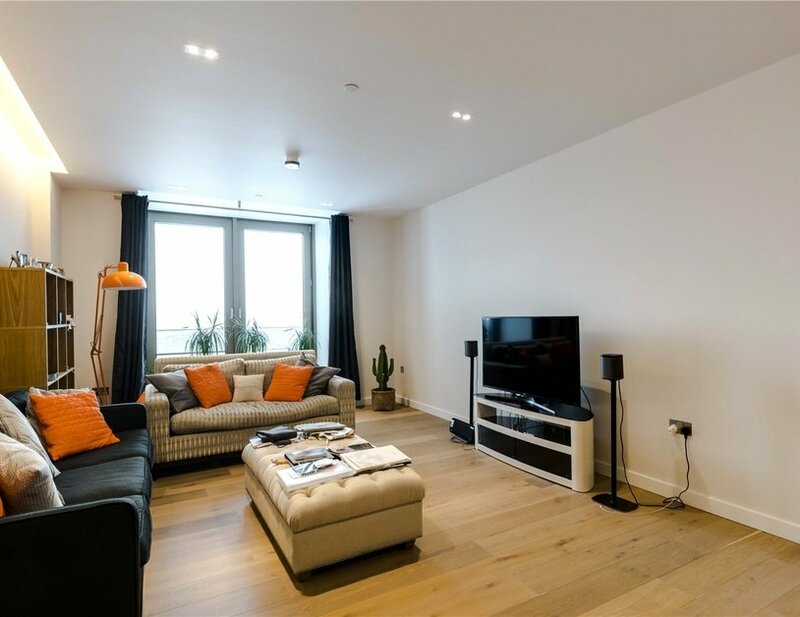 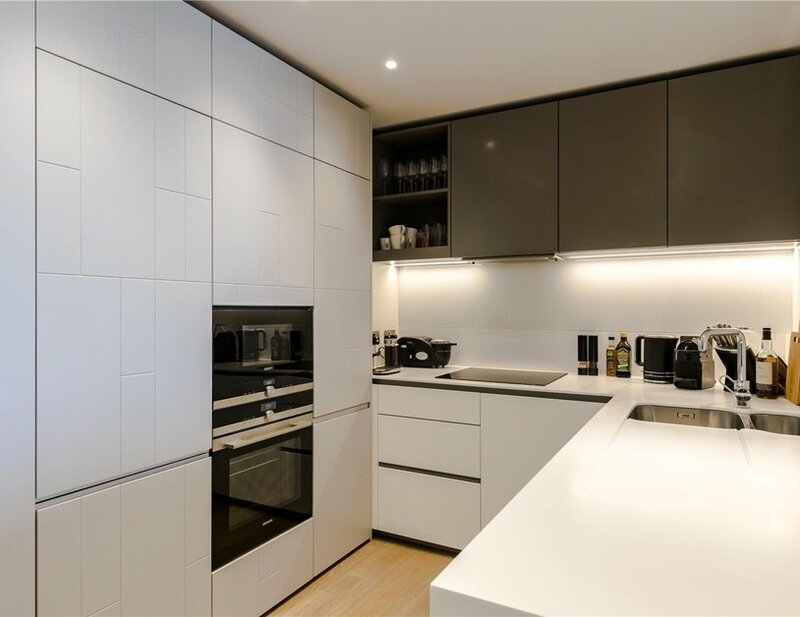 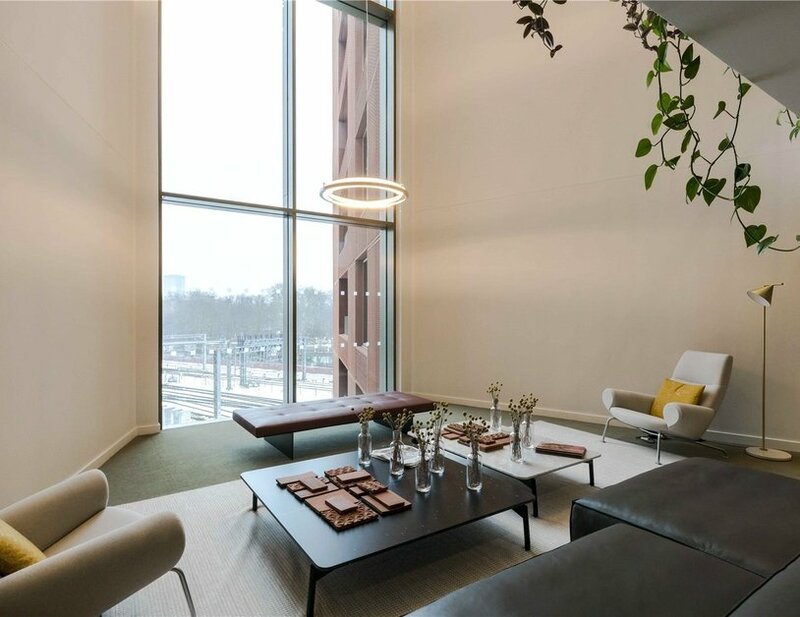 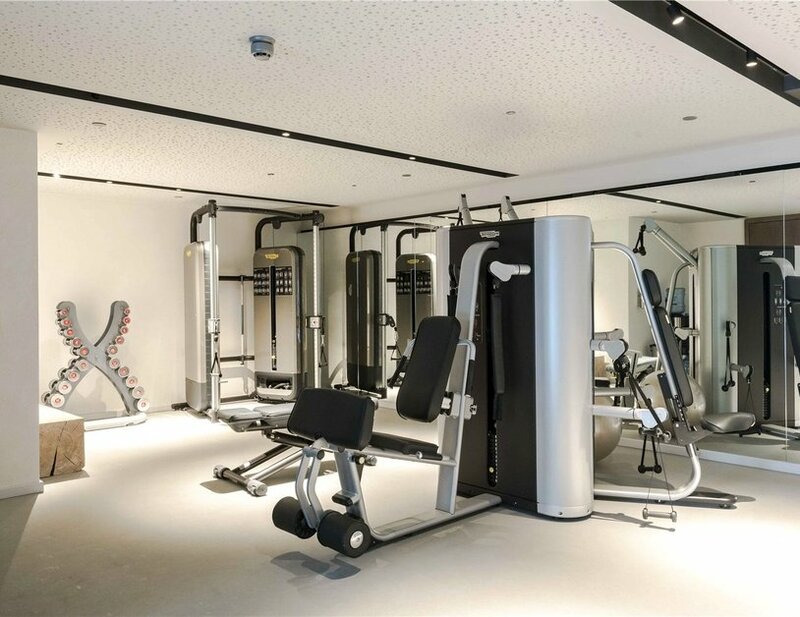 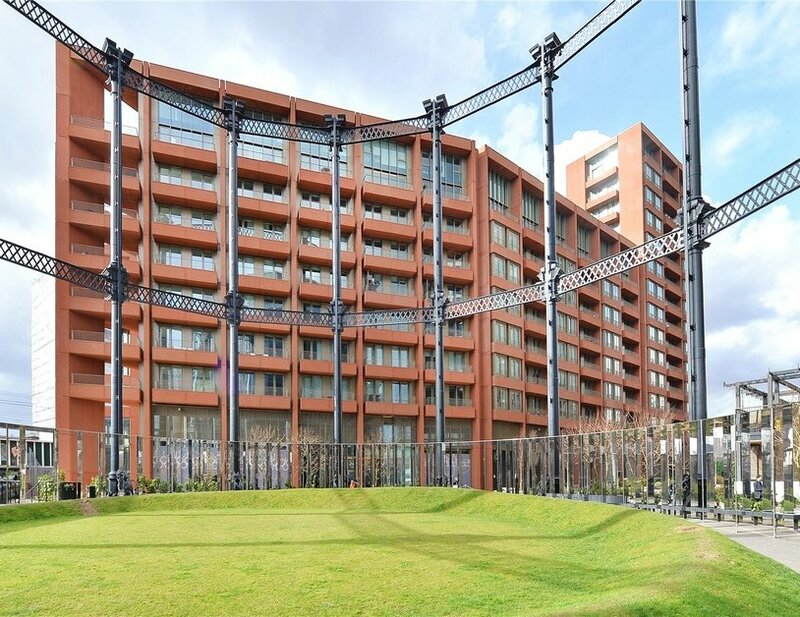 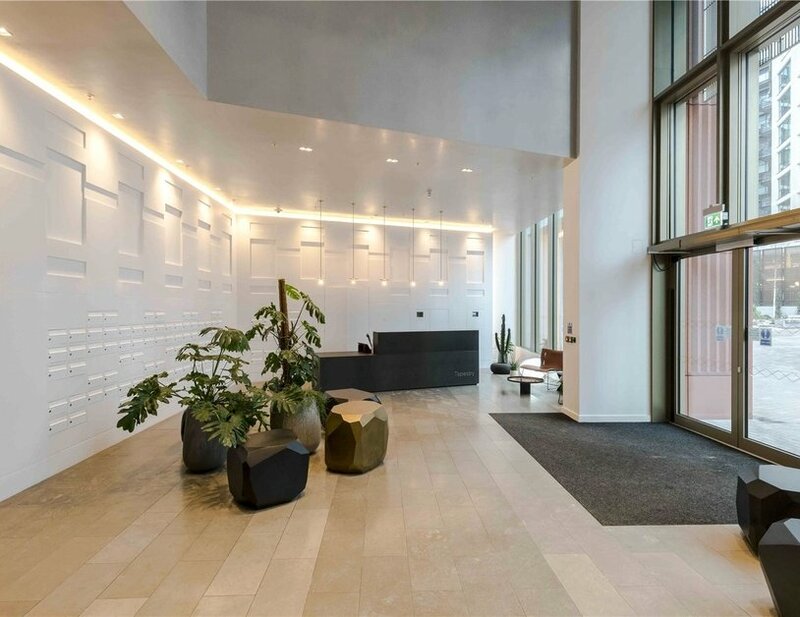 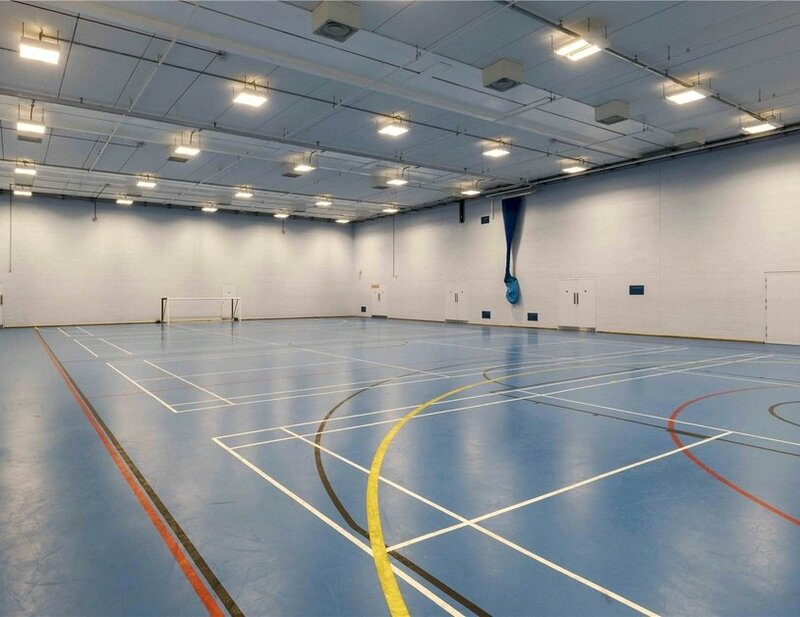 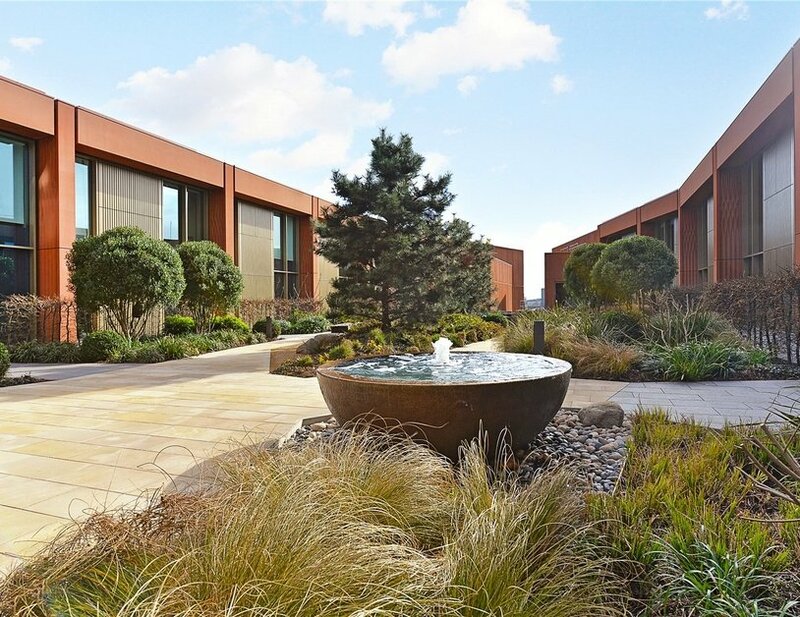 Set on the banks of Regents Canal and overlooking Gasholder Park, residents of this building will be able to take full advantage of the nearby amenities as well as the buildings concierge, gym, communal roof terrace as well as the sports and business centres. 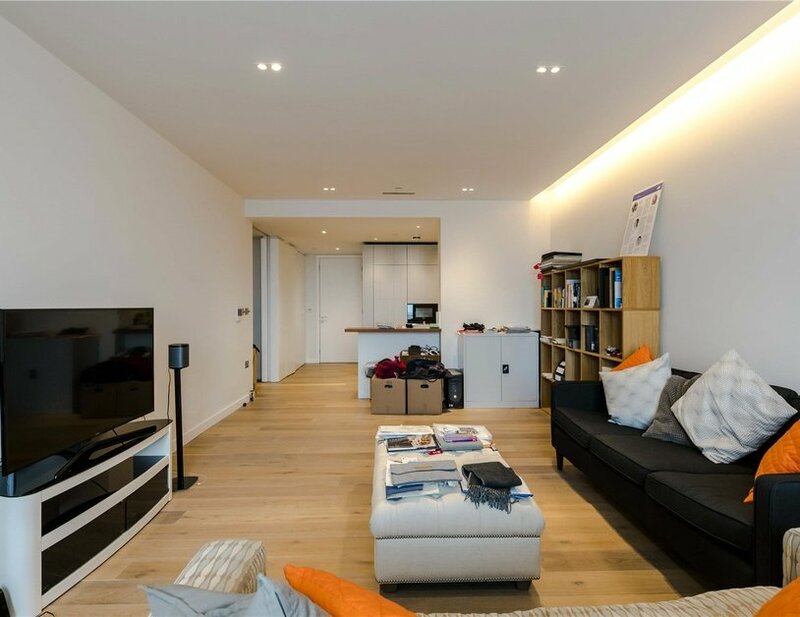 The flat itself benefits from wood flooring throughout, fully fitted kitchen and south facing views over Regents Canal. 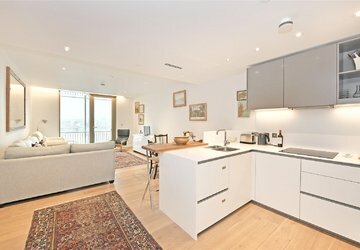 Tapestry is conveniently located a short walk to all of Kings Cross train stations, and nearby restaurants, bars and retail shops. 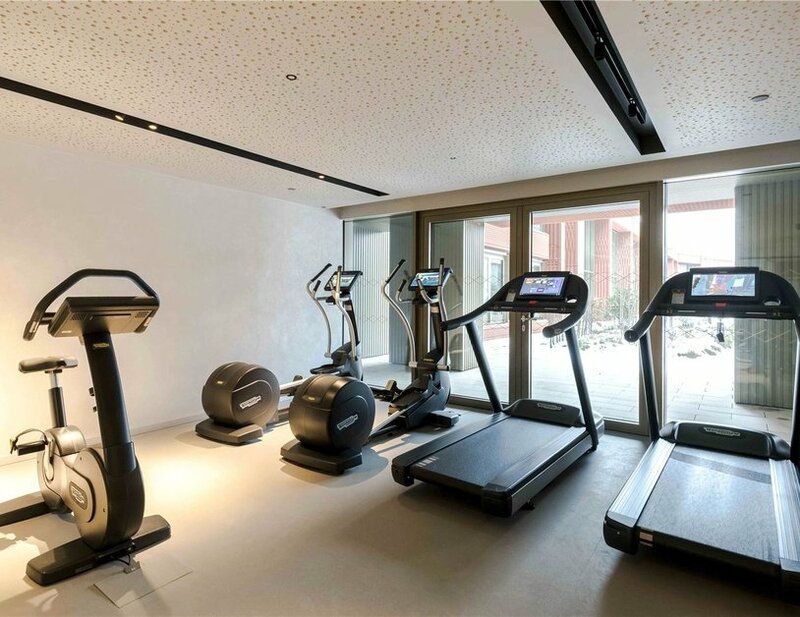 Perfect for professionals and students alike.